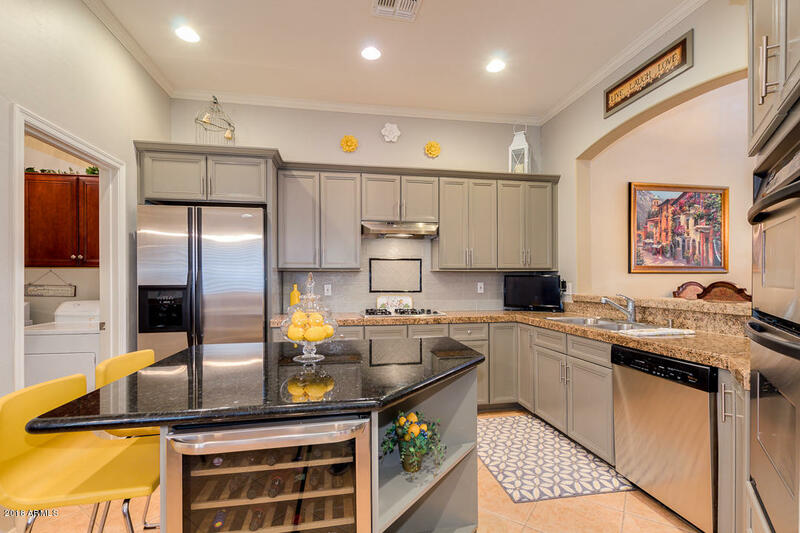 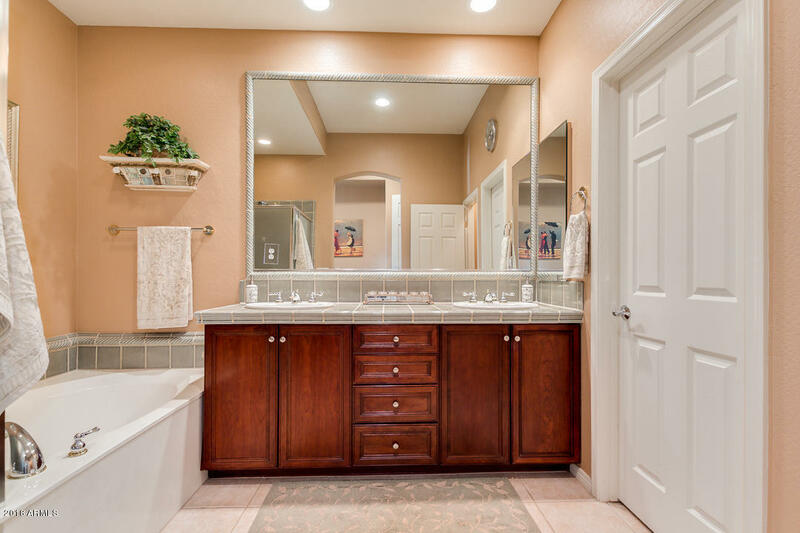 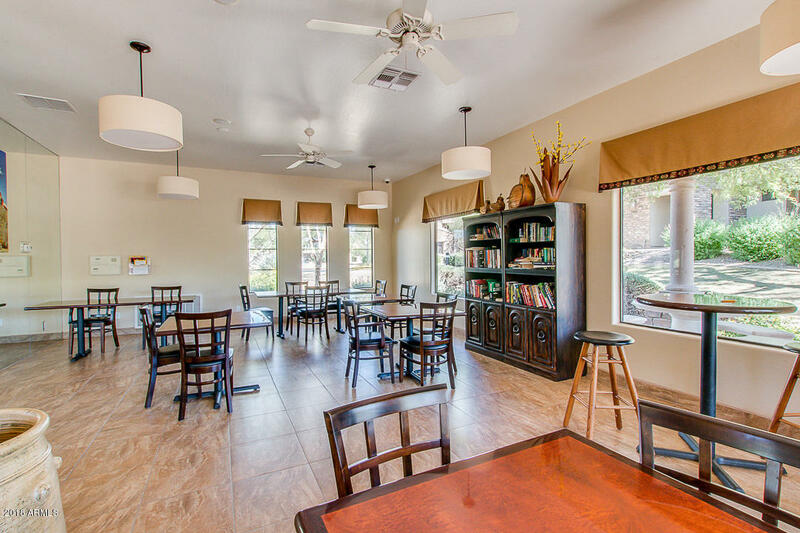 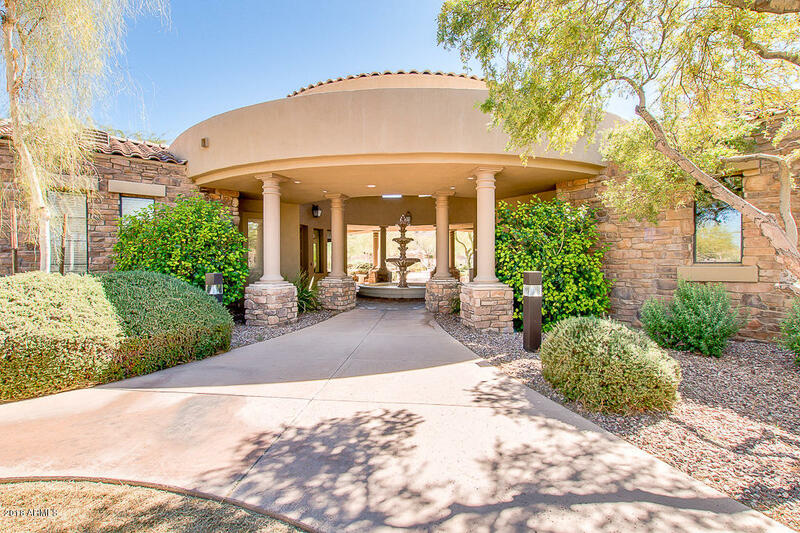 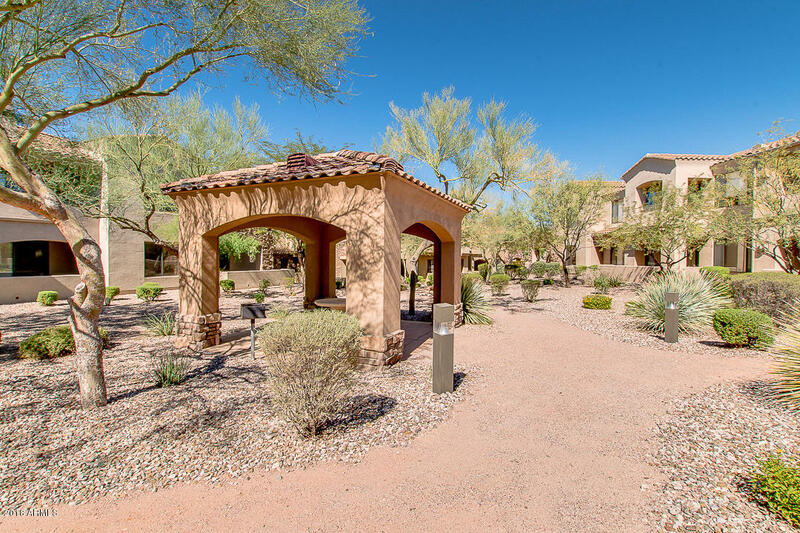 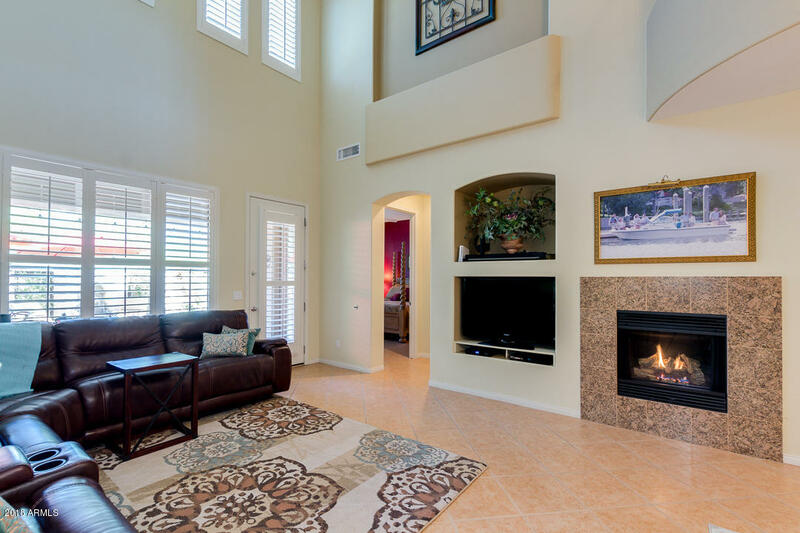 Elegant resort style living is what you'll find in the Community of Cachet at Las Sendas. 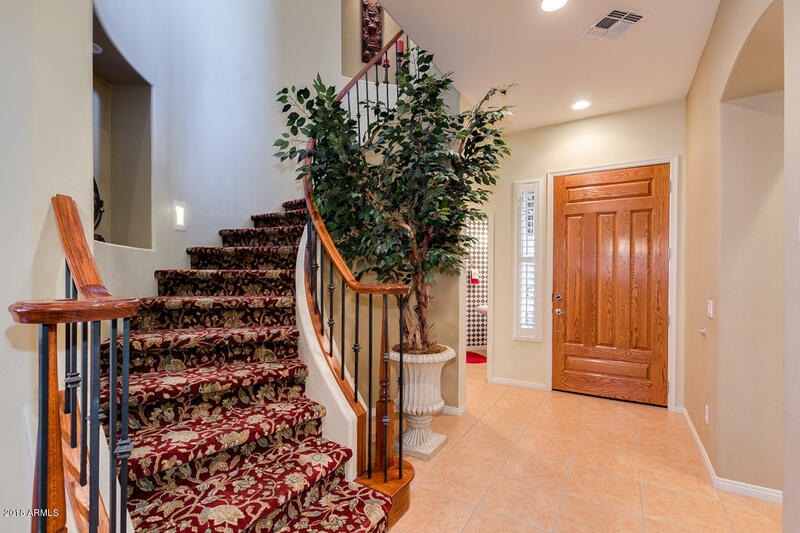 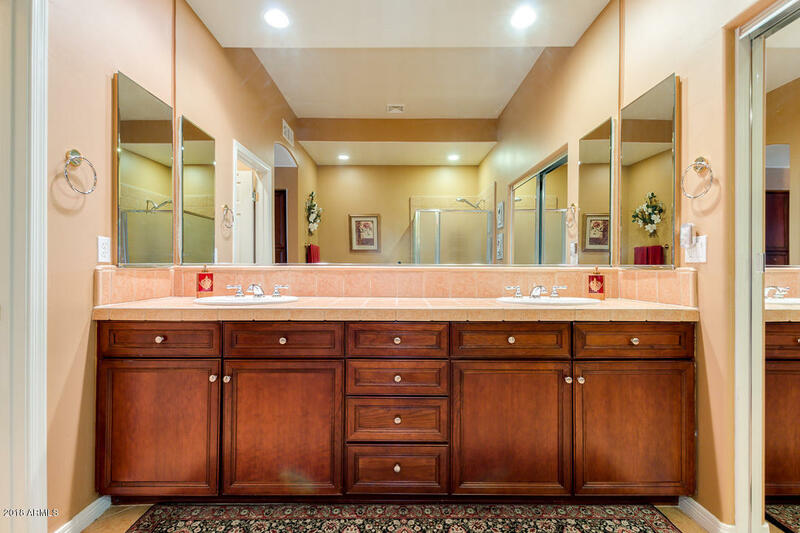 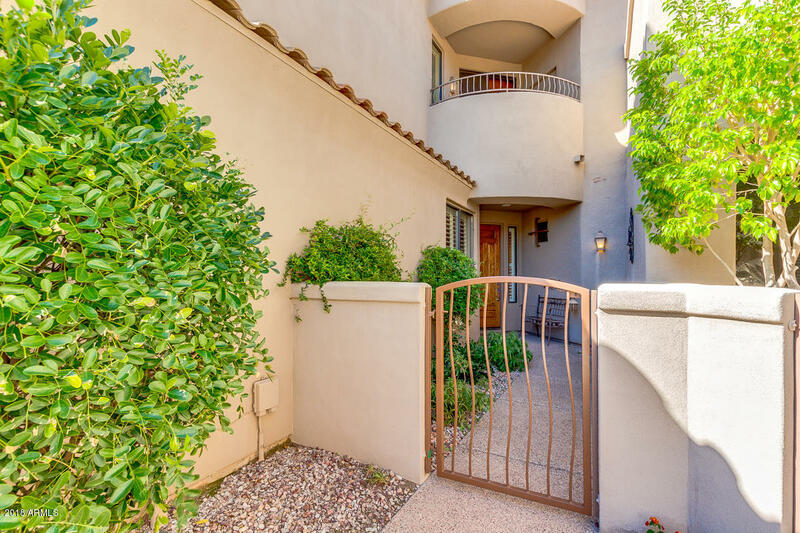 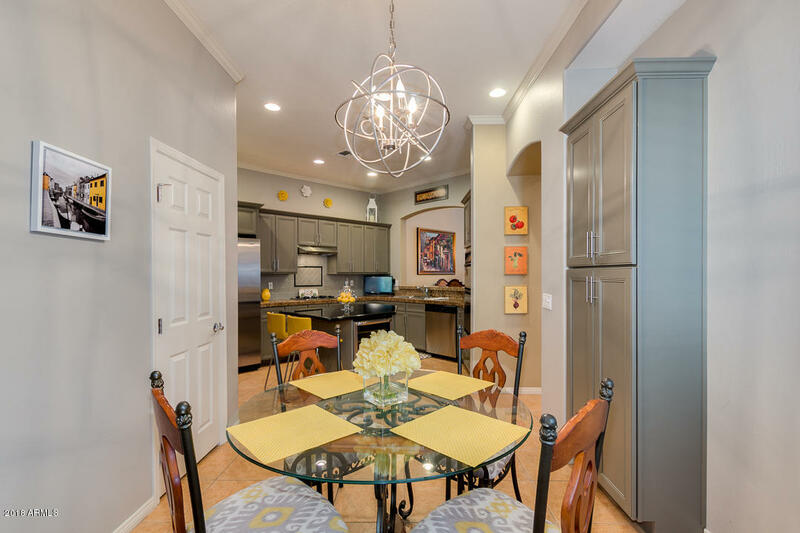 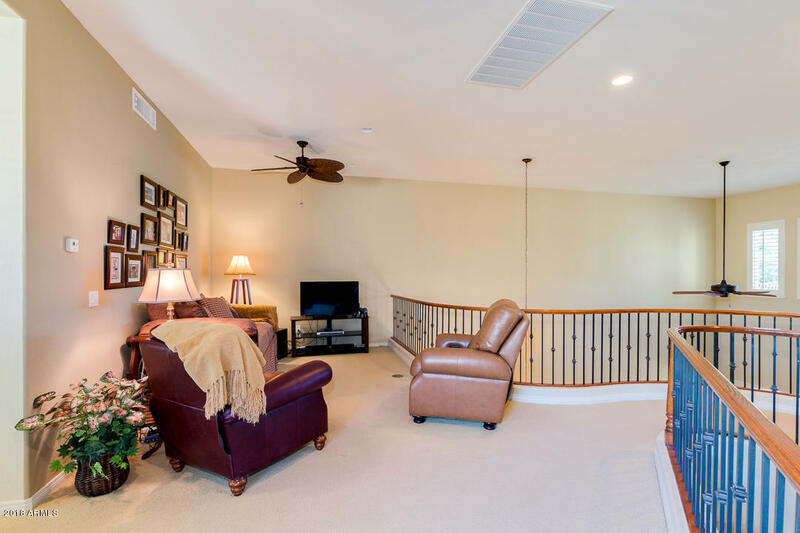 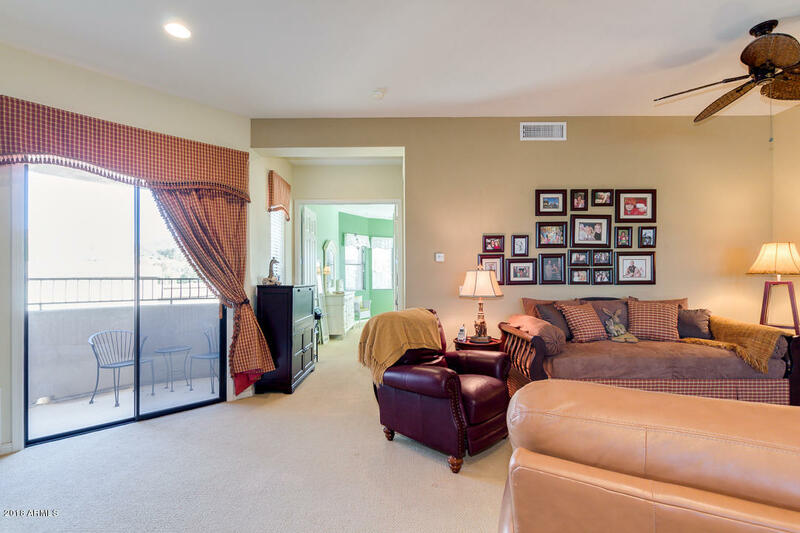 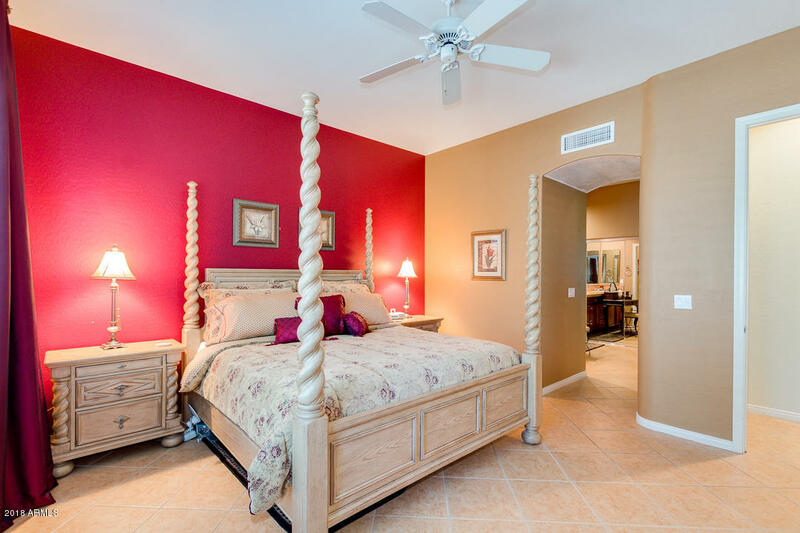 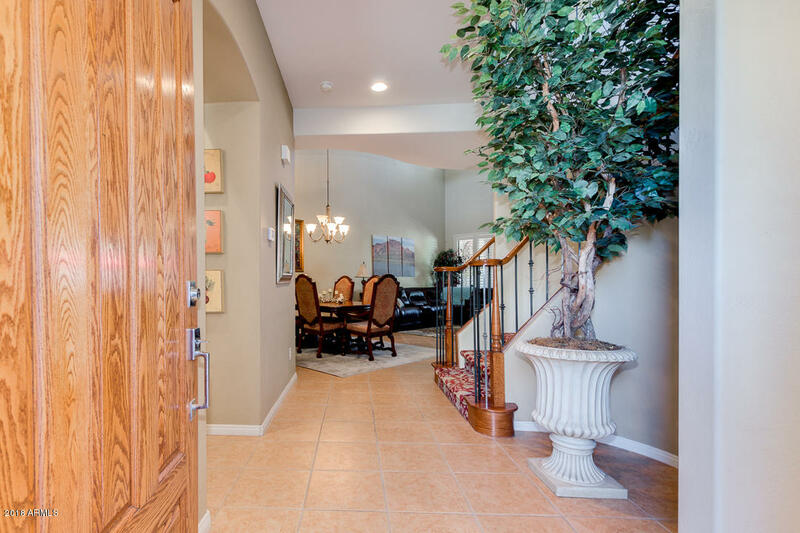 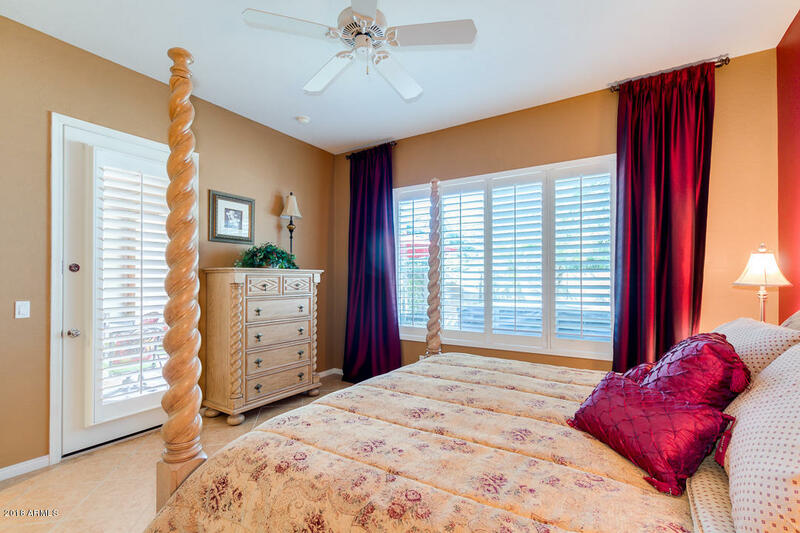 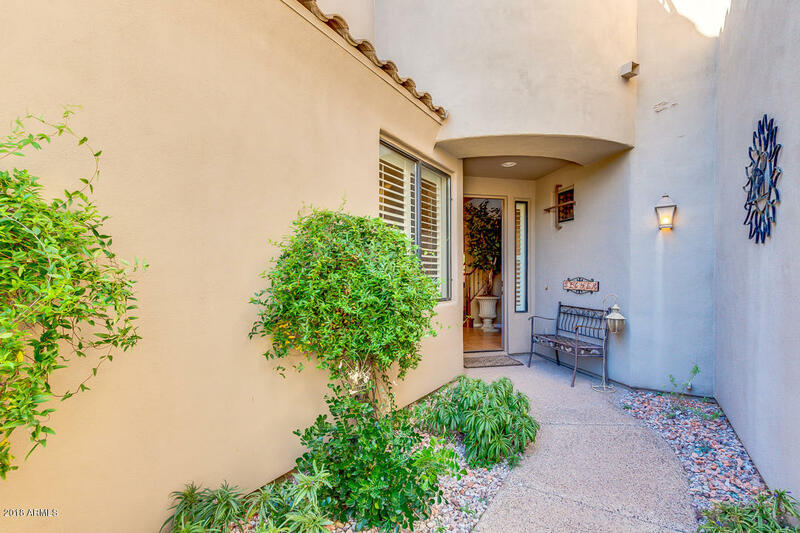 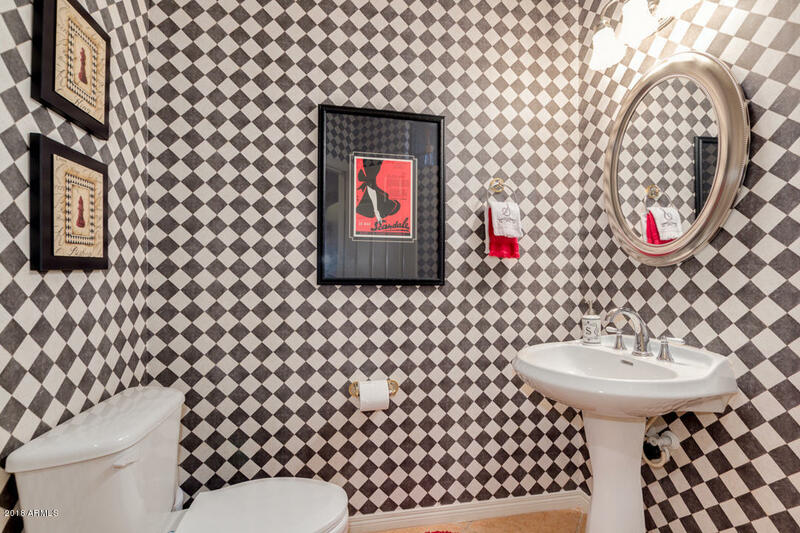 This townhouse is one of the few coveted Regal models with 3 bedrooms, 2 of which are master suites and 3 1/2 bathrooms! 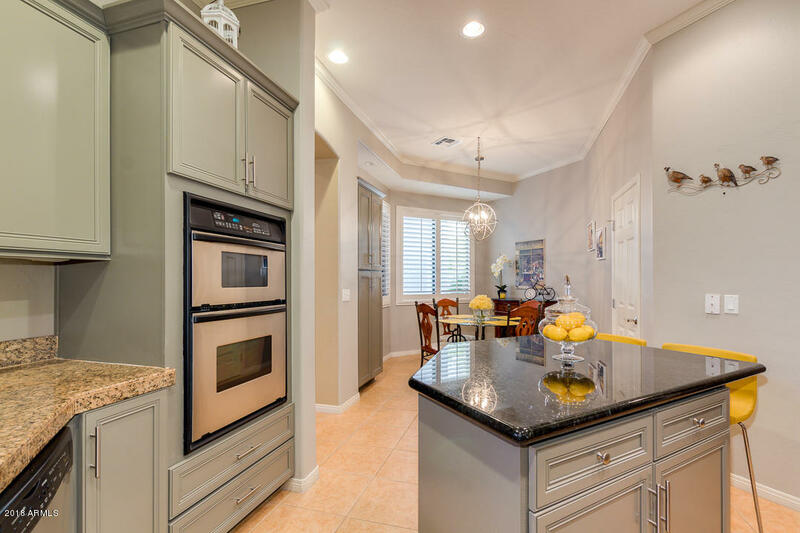 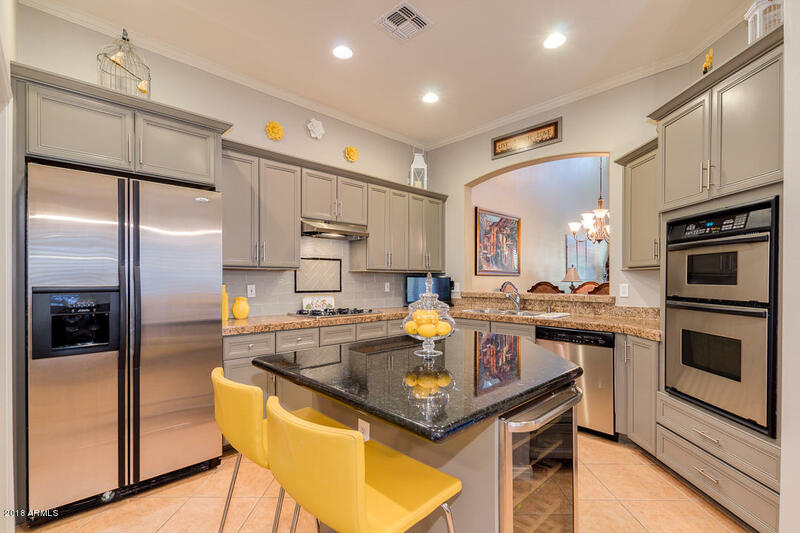 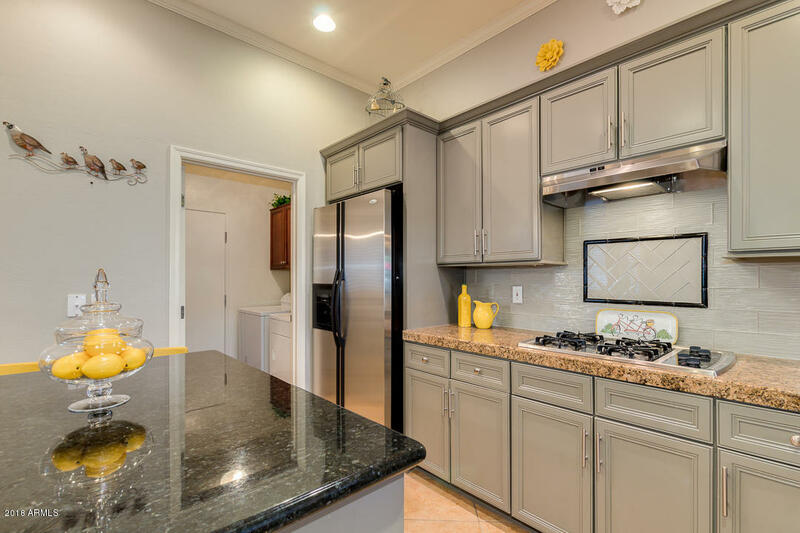 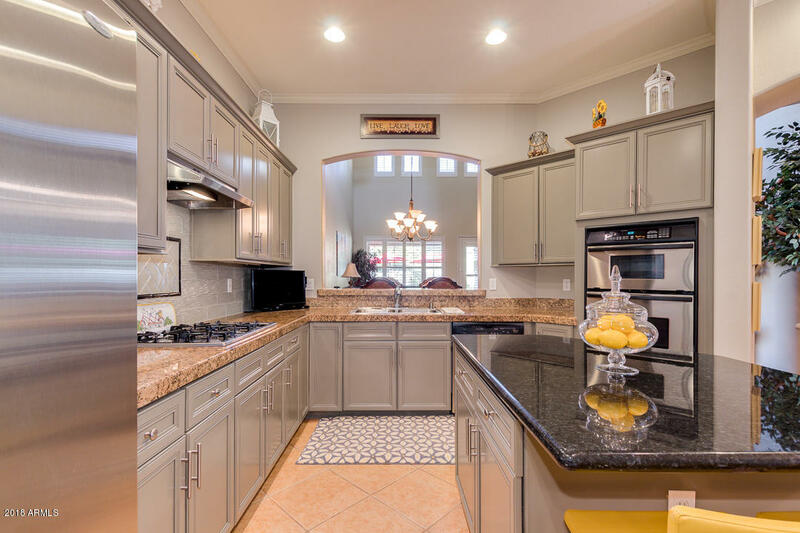 The kitchen shows off its lovely new remodel with crown molding, resurfaced cabinets, granite counters & stainless appliances. 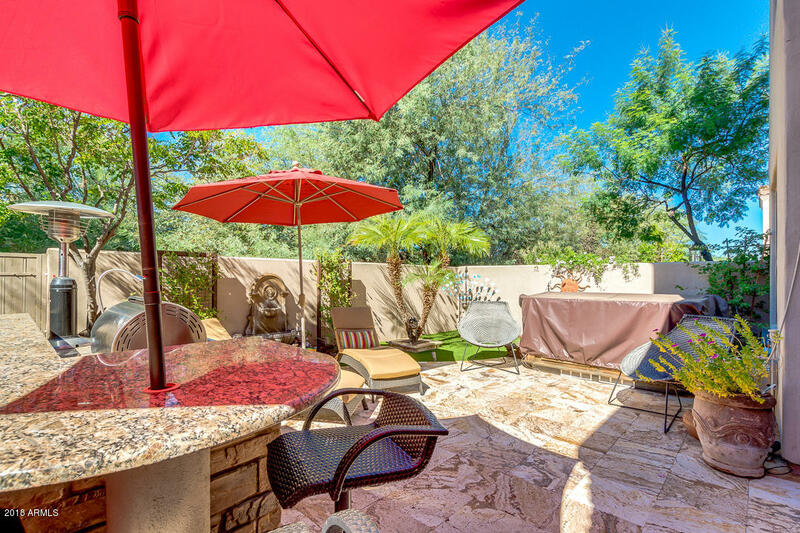 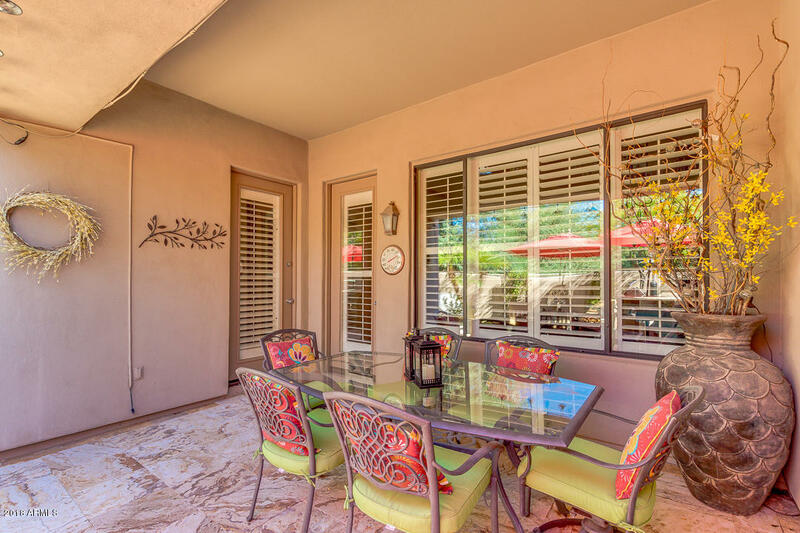 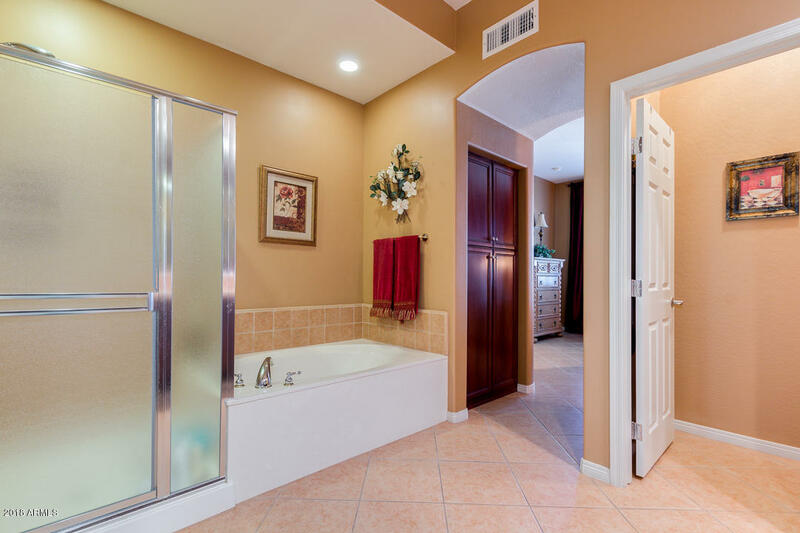 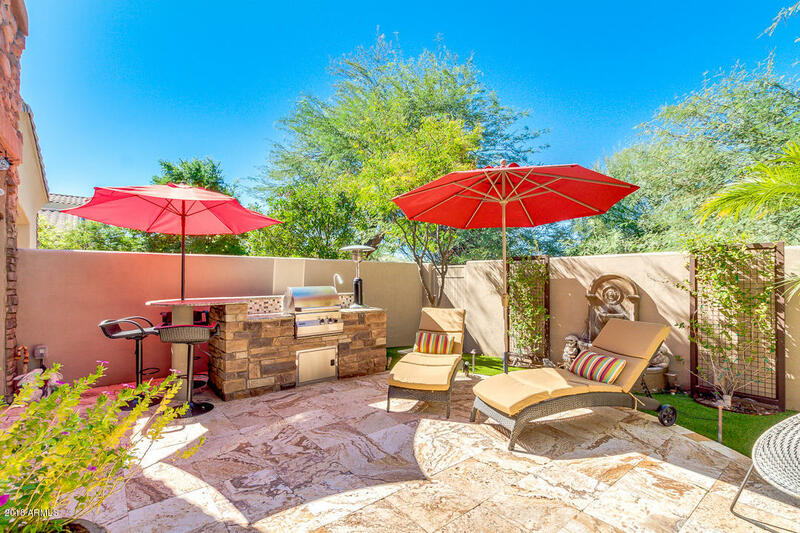 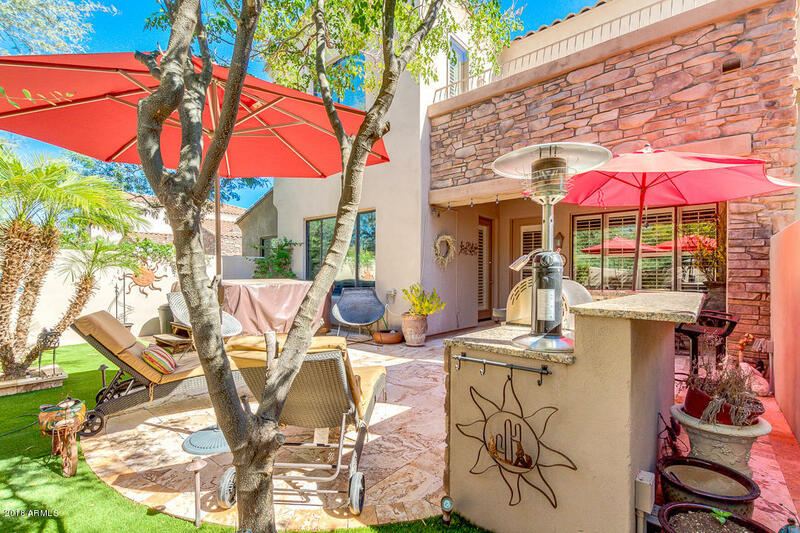 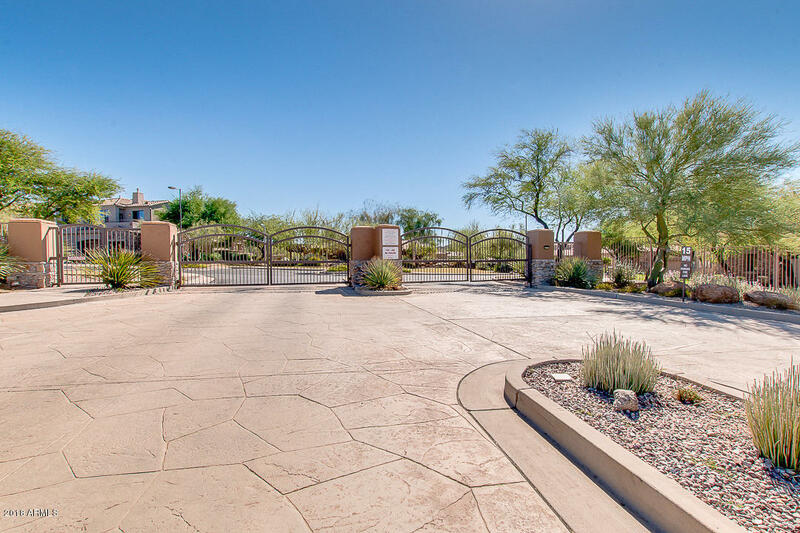 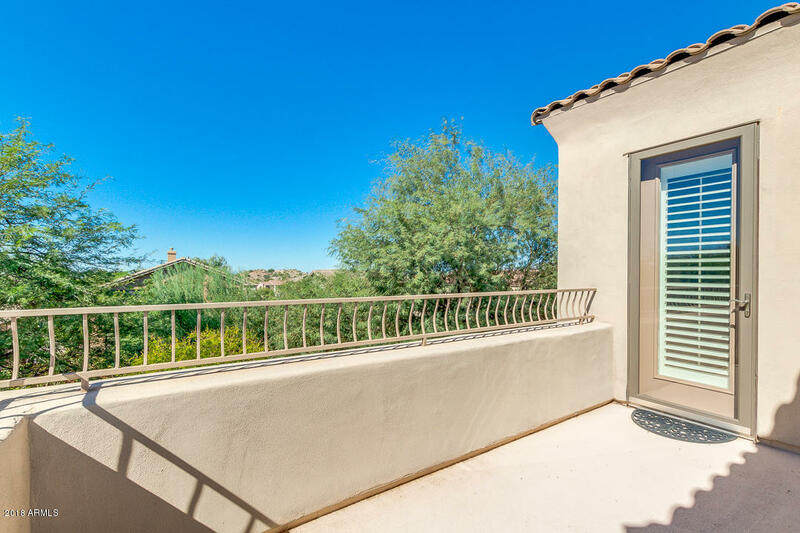 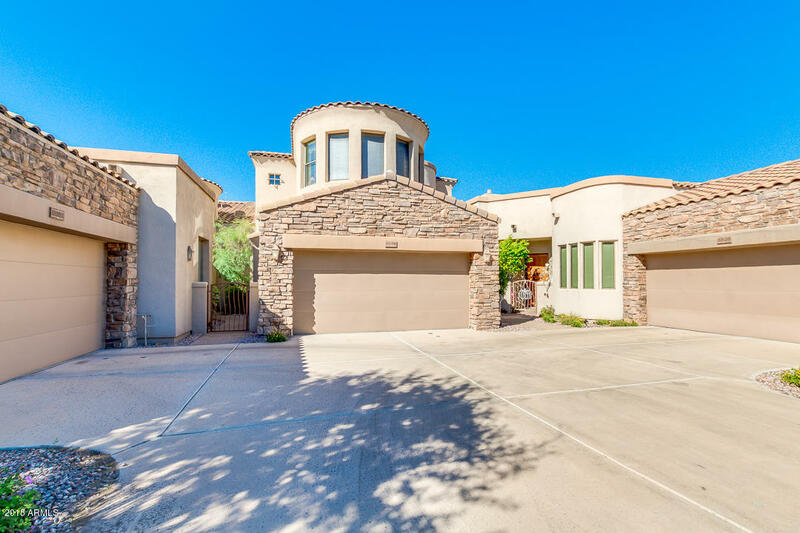 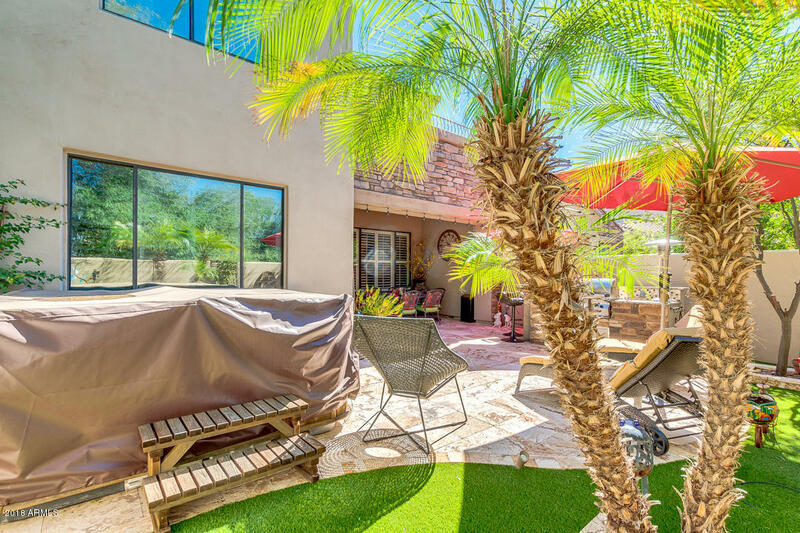 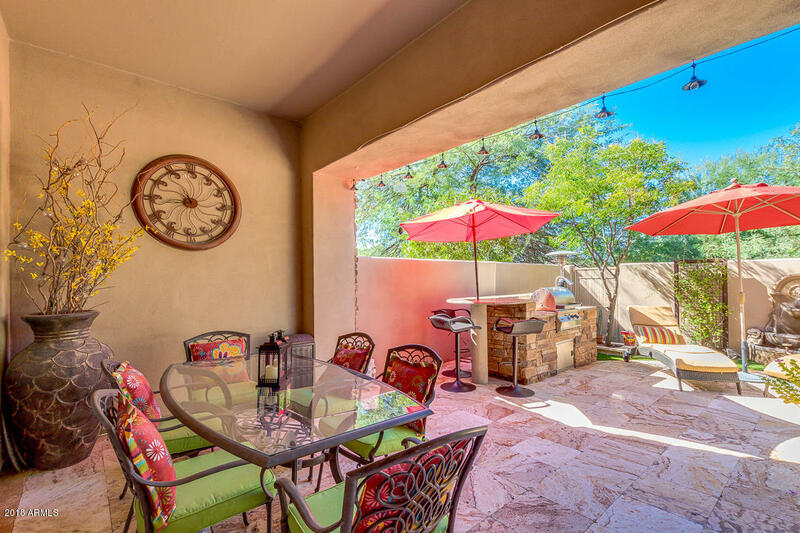 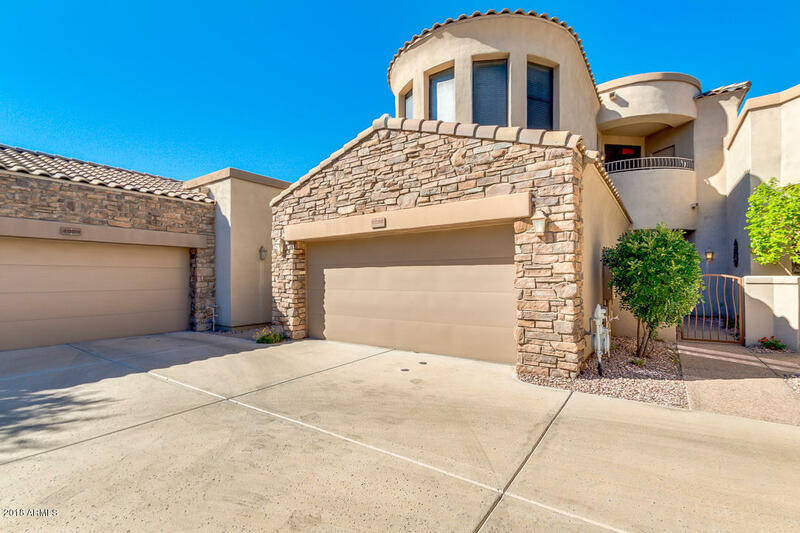 Enjoy outdoor Arizona living in your newly landscaped backyard with a large covered patio, built in bbq island and jacuzzi tub. 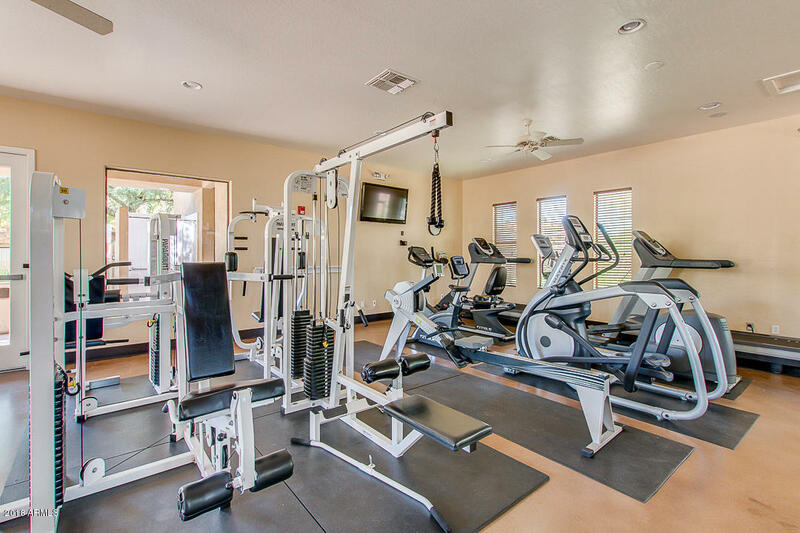 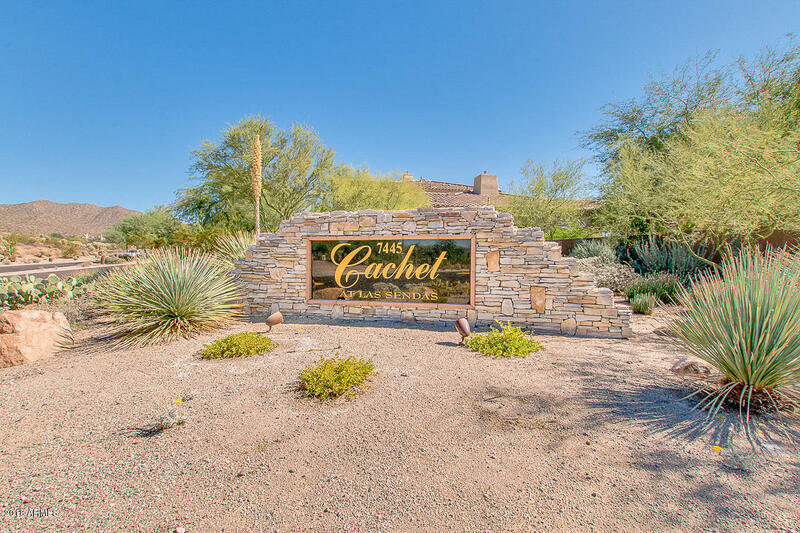 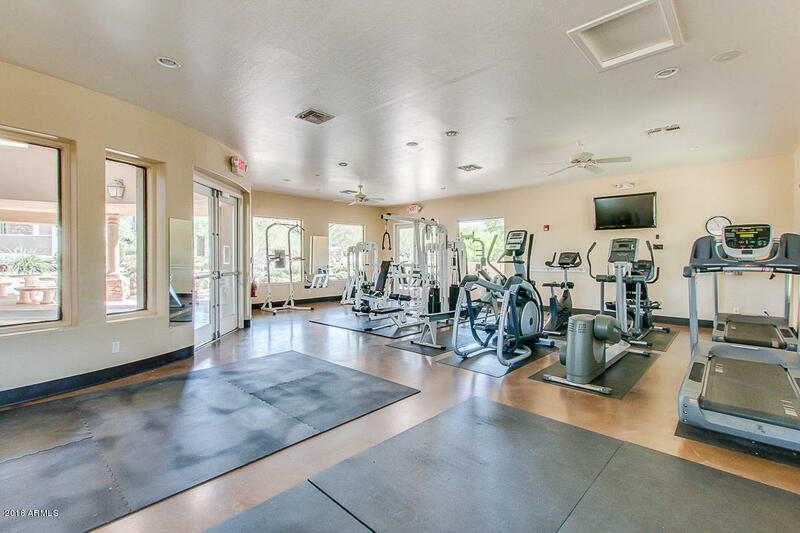 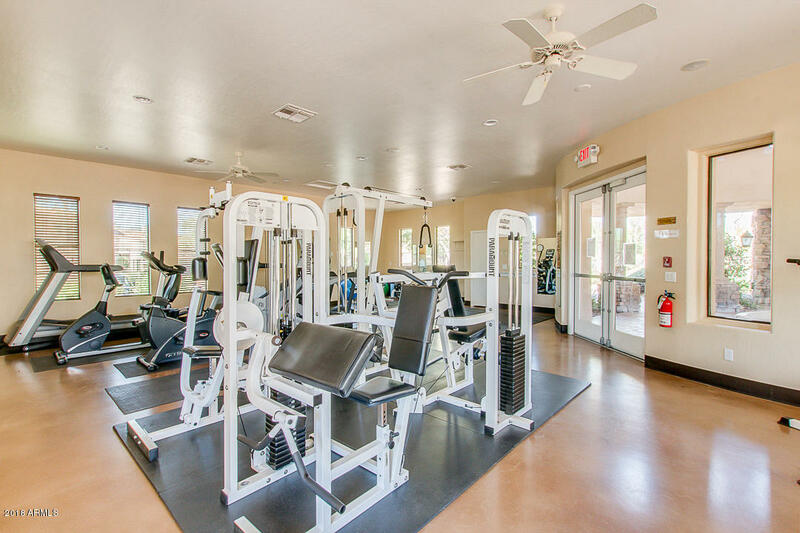 Cachet residents have exclusive use of a private fitness center, resort style pool and spa. 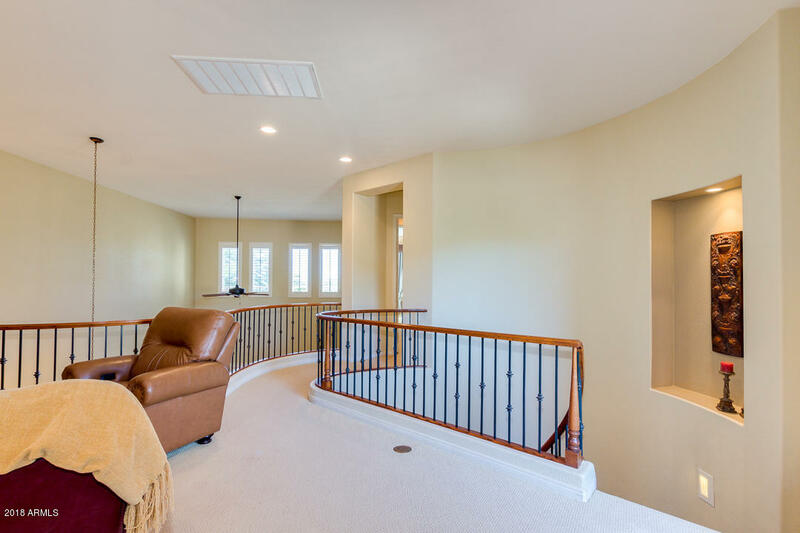 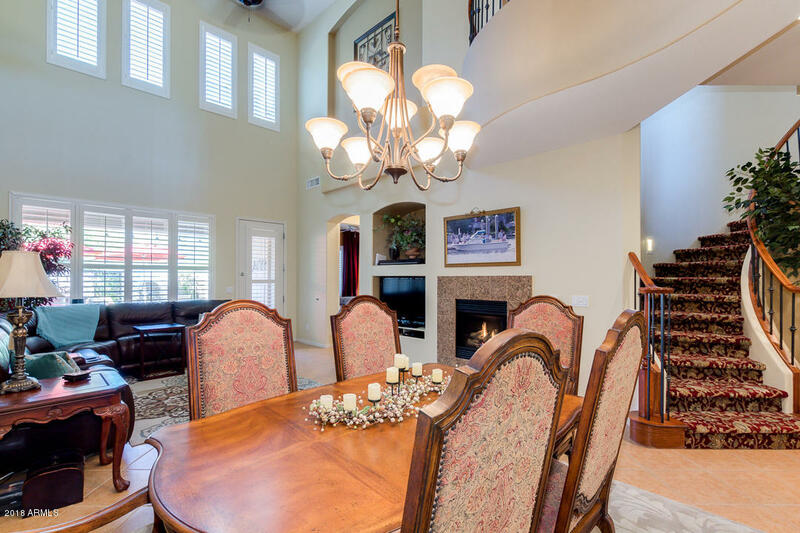 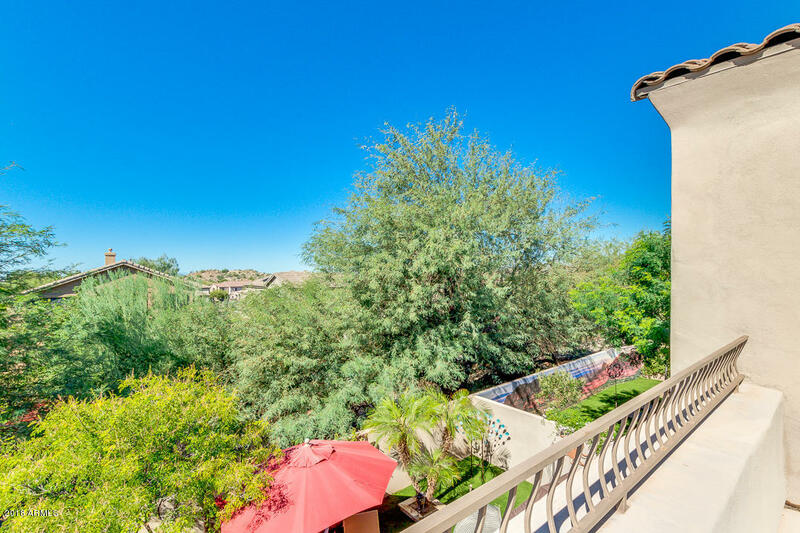 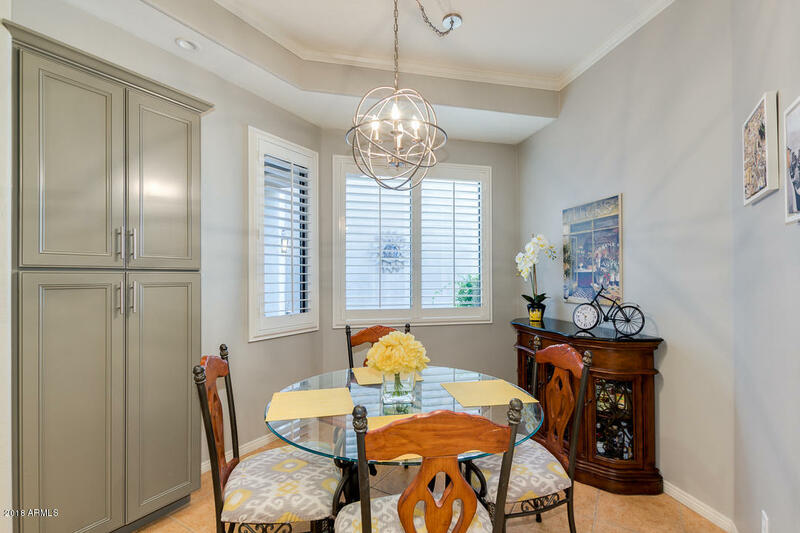 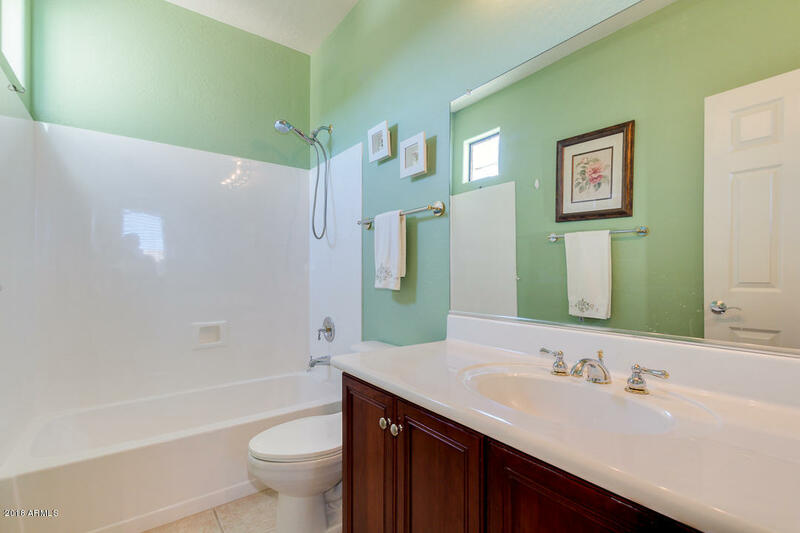 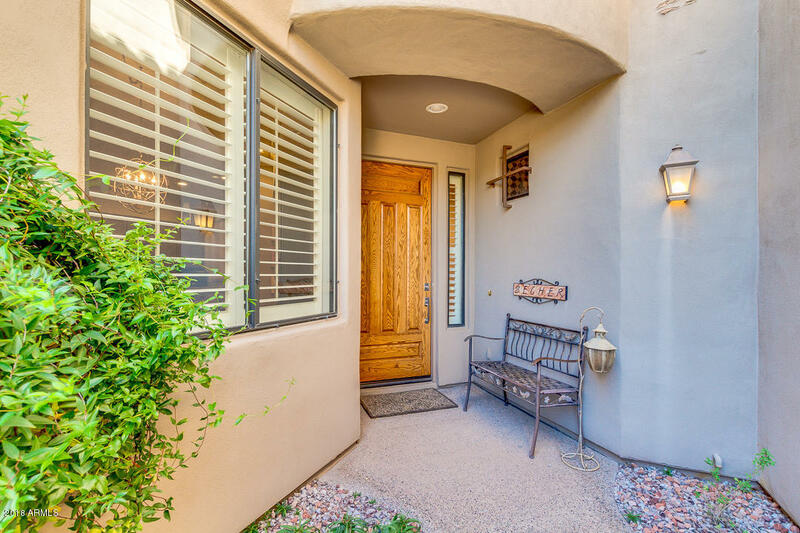 Close to dining, shopping & freeways. 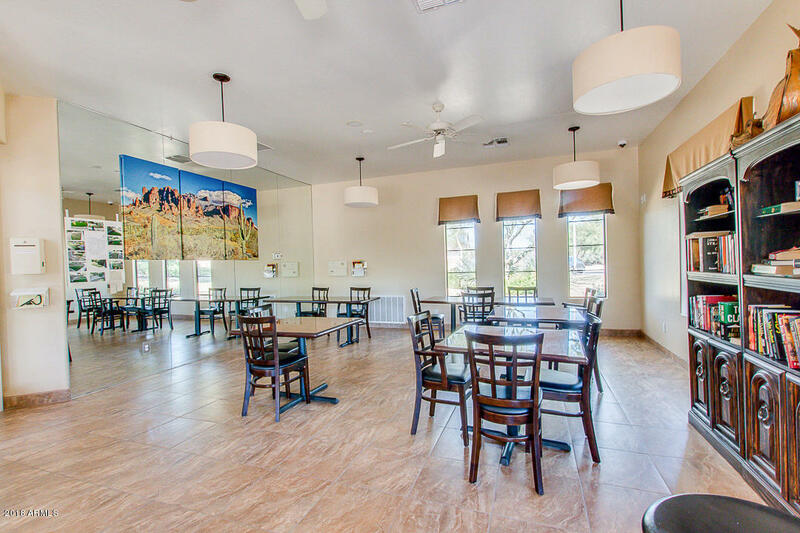 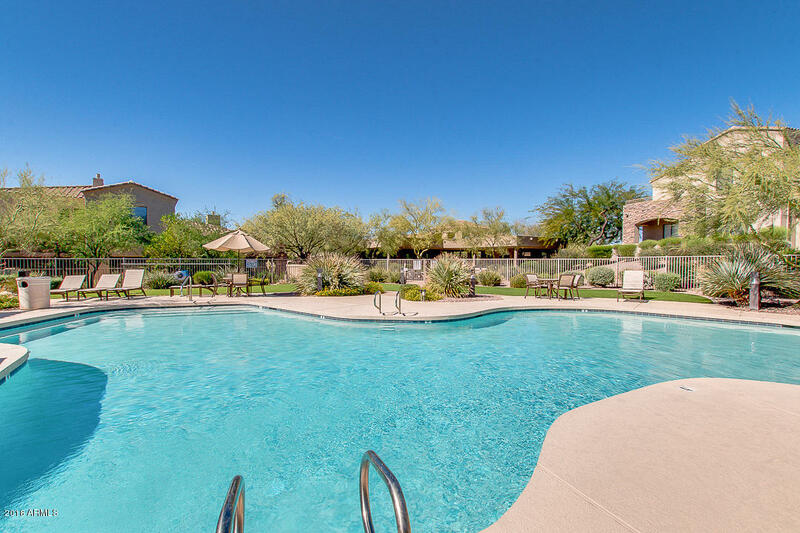 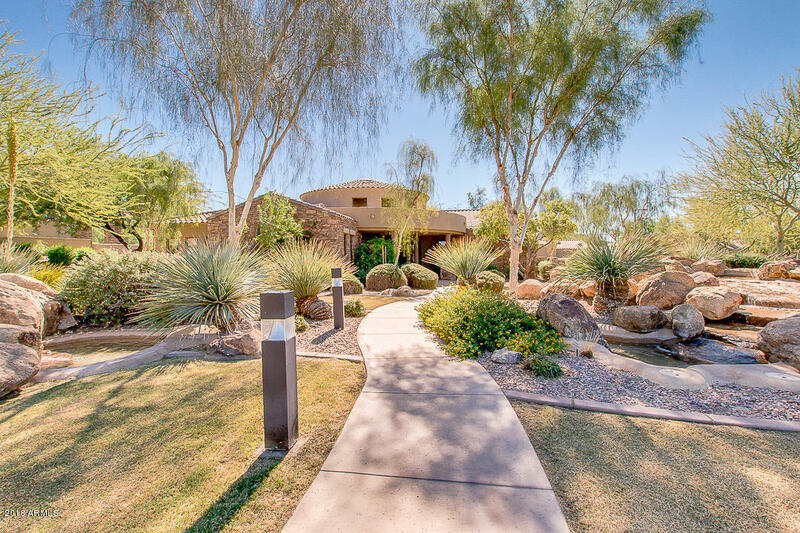 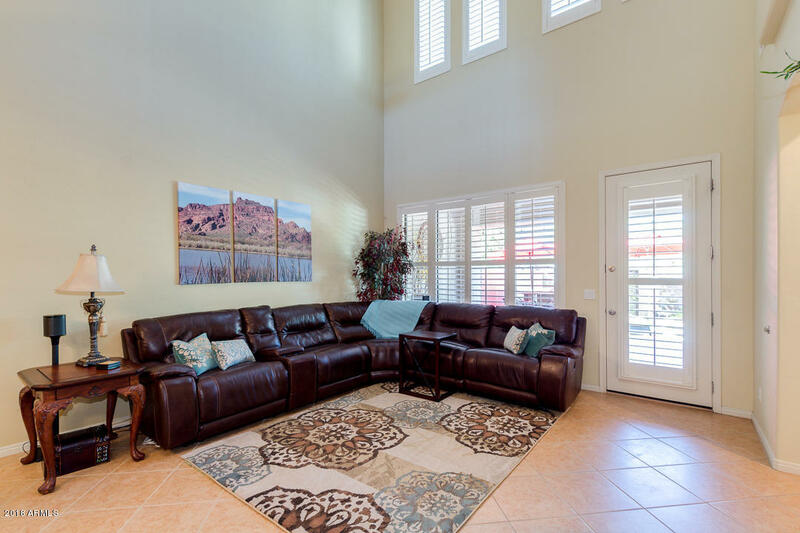 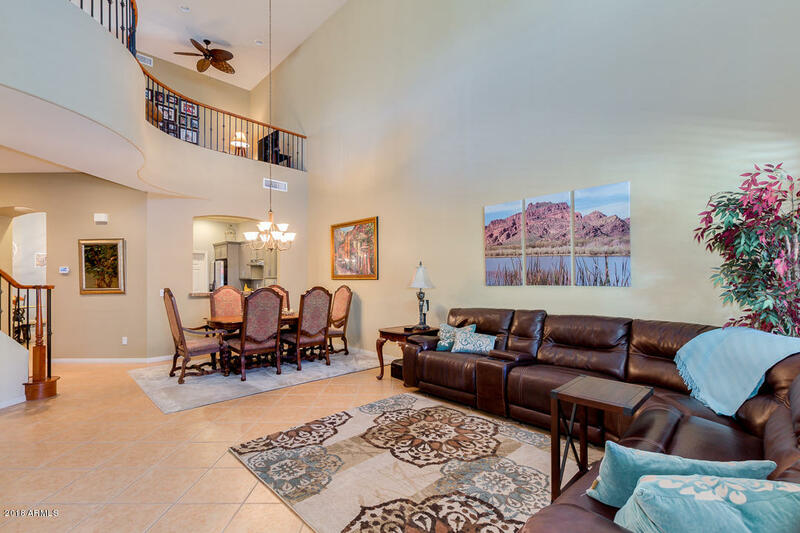 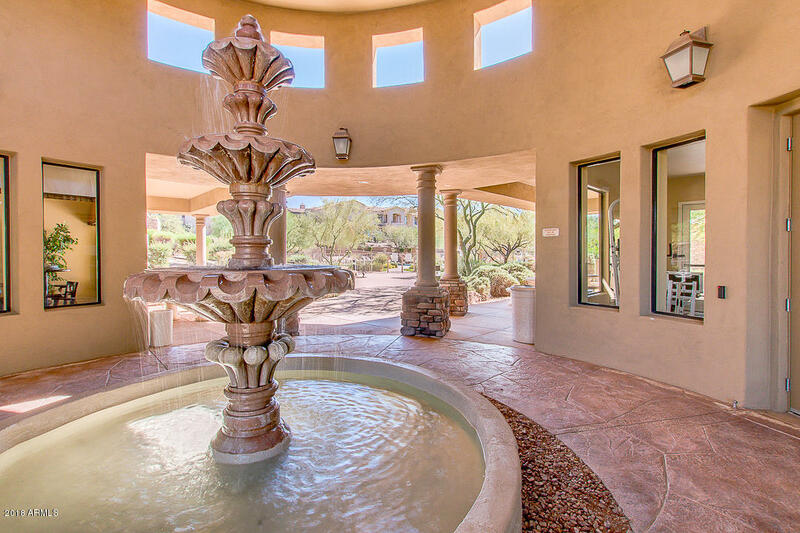 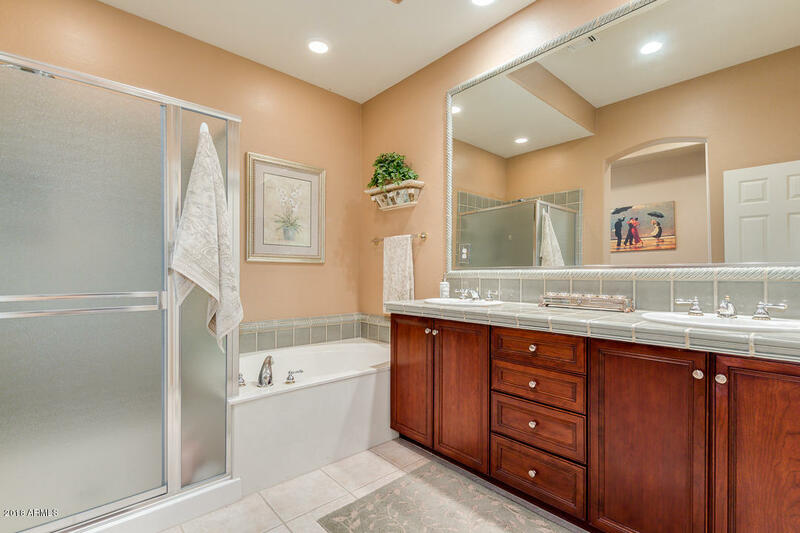 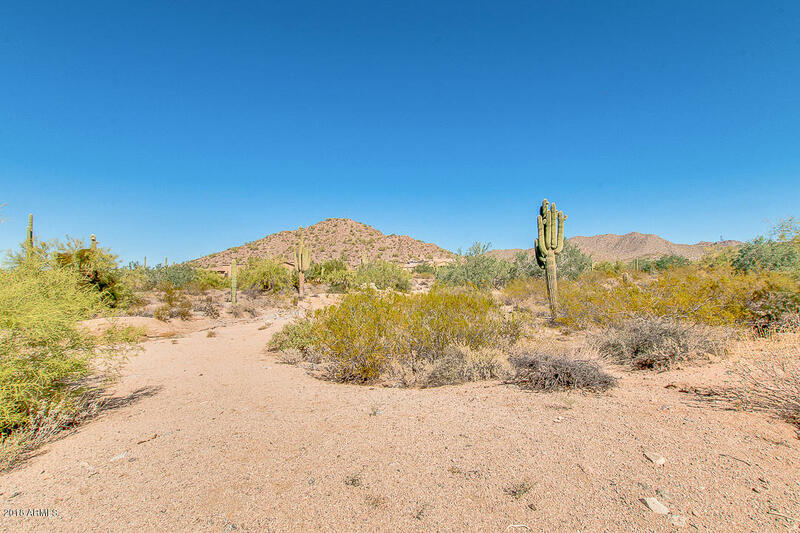 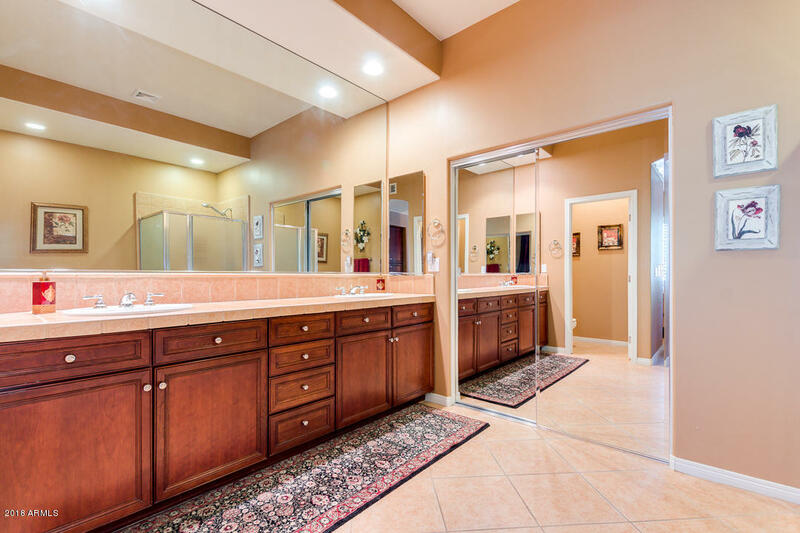 Enjoy living in a true desert oasis!